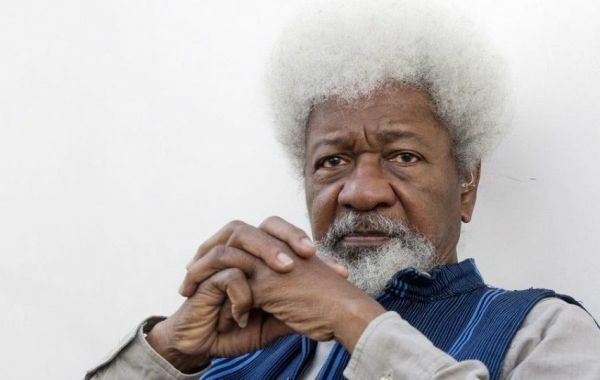 Nobel laureate, Prof. Wole Soyinka yesterday said tackling corruption would address electoral rigging that has dented Nigeria’s democratic system. “If we can solve issues of corruption, we will also be addressing cases of election rigging. This is because there is a direct nexus between that level of corruption and the degradation of democratic process that we have witnessed in the country. While speaking on his thinking before the Economic and Financial Crimes Commission, EFCC, prosecuted former Inspector General of Police, Tafa Balogun, Soyinka hinted that he believed top echelon in the force were untouchable. “Among those that I believe were untouchable before were the police but not those that were on the streets harassing and collecting money from people. I know that of all government institutions, the police were often involved in profiling corrupt persons. But the question that later baffled me was who then corrupted the police? Who made sure that the agencies enforcing law were corrupt?